What is Open Space & Why is It Important? Open space includes the lands and waters where we hunt and fish, play with our children, hike through the woods, observe wildlife in their natural habitat, and in some cases where we farm and grow our food. Northwest Arkansas has abundant open space today, but the rapid growth of our region has already begun to replace forests, prairies, farmland and other valued natural lands with housing, shopping centers, highways, office parks and other forms of development. Without question we need places to live, work, shop and be entertained. However, we need places that support outdoor activities, protect our water supply from pollution, conserve habitat for native plants and animals and ensure the quality of life for all residents. We value the beauty and function of our natural lands and waters. This is why open space conservation is important to our region. See the Benefits of Open Space page for more on this topic. The Northwest Arkansas Regional Planning Commission (NWARPC) began work on the Northwest Arkansas Regional Open Space Plan in late 2014, and led a public process to develop the plan throughout 2015. 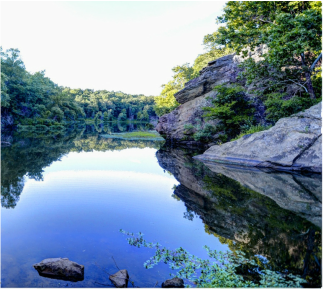 This plan identifies the natural landscapes and open spaces that make Northwest Arkansas an attractive place to live, and includes a comprehensive strategy for the conservation of these natural assets. Though focused on conservation, this plan is consistent with the regional goal of continued growth and development. Landowner participation in conservation programs is encouraged, but strictly voluntary. To this end, the plan features a 'toolbox' of strategies that landowners, developers, and governments can draw upon to balance regionally important goals of land conservation and development. Since its formation in 1966, the NWARPC has been working toward making Northwest Arkansas a more desirable place to live and work. 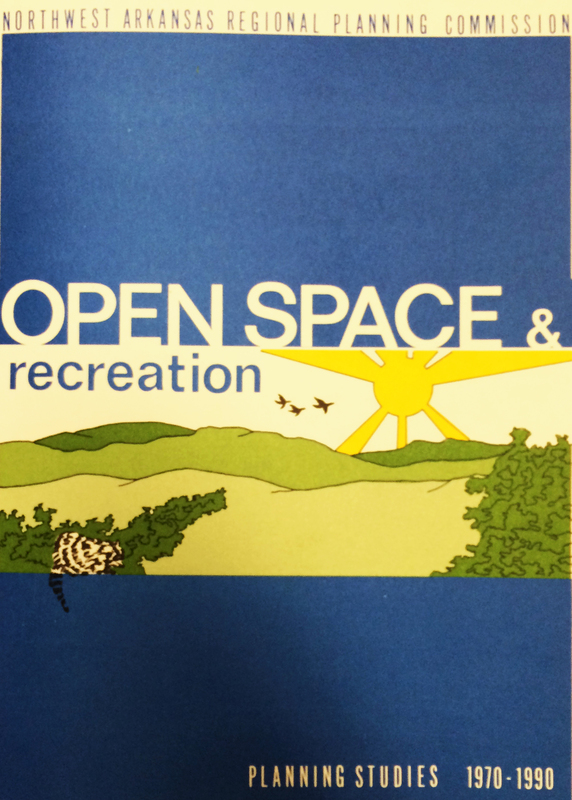 Open space has been a subject of discussion in NW Arkansas for decades, beginning with NWARPC’s first open space plan in the 1970s. Since then, many other local and regional studies have focused on open space, or included it as a key component. This new plan will build upon these previous and ongoing efforts and provide the rationale and strategies necessary to implement plan recommendations. The plan is being financed through a grant by the Walton Family Foundation to the NWARPC.